It has been argued that UX styles and standards are just a seductive fantasy. No matter what we do, our carefully-crafted style guides and libraries seem inevitably doomed -- sacrificed to one-off solutions pushed live in the name of "Agile." Existing guides become obsolete, so new ones must be created. 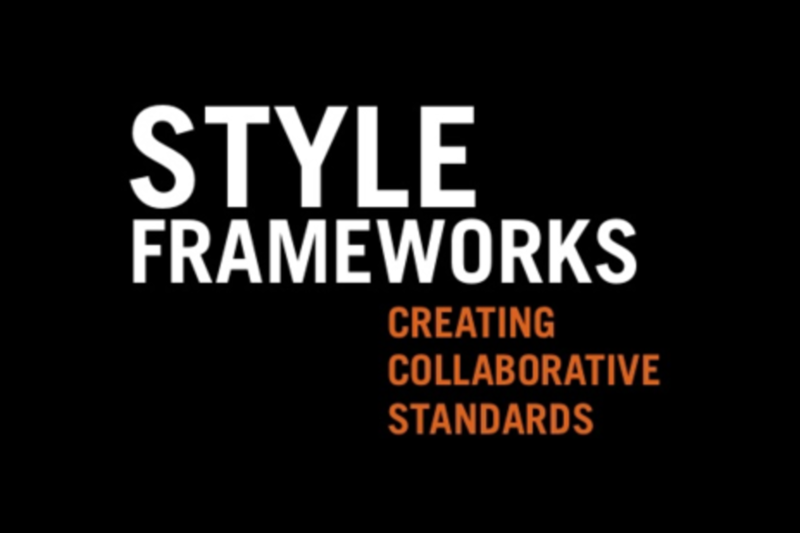 This session introduces Style Frameworks, a new standards format designed to break this cycle. Style Frameworks consolidate visual and coding standards from marketing, user experience and engineering into a single, unified source supported by the entire company. The conversation will include a step-by-step walkthrough of everything needed to create and effectively maintain a Style Framework. Attendees will be provided a link to download a sample Style Framework they can freely modify and implement right away. Marti Gold is the Managing Director of User Experience for Tonic3, the UX division of W3 Digital Agency. With international headquarters in Buenos Aires, the agency's current global client list includes Citi, McDonalds, Disney, and Accenture. Formerly the Creative Director for Travelocity, Marti's personal award-winning portfolio includes work for Expedia, AT&T, Best Buy, Blockbuster, MGM Grand, and other internationally recognized brands. She passionately believes that standards-based design does not limit creativity, but instead provides the stable framework that permits the rapid evolution of new visual techniques and interactions.